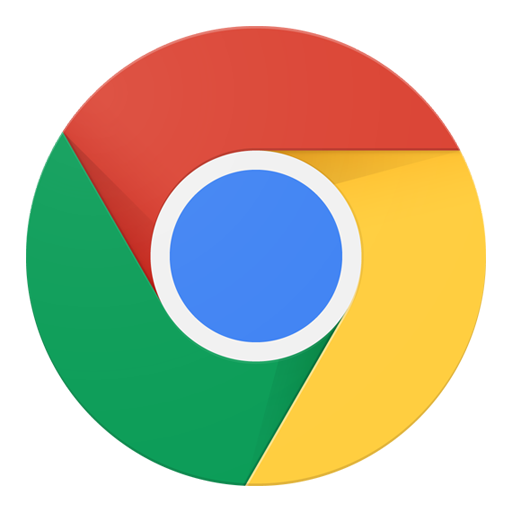 Google has just officially updated Chrome for Android stable to version v43.0.2357.78 with few bug fixes, minor UI changes and one Major feature called "Touch to search". 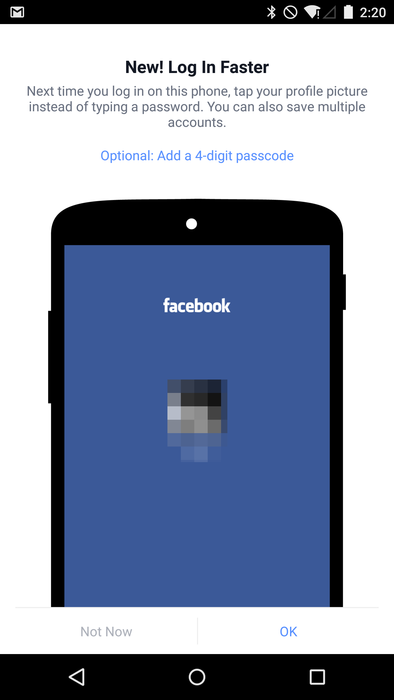 This was a BETA feature and has been moved to stable on this release. 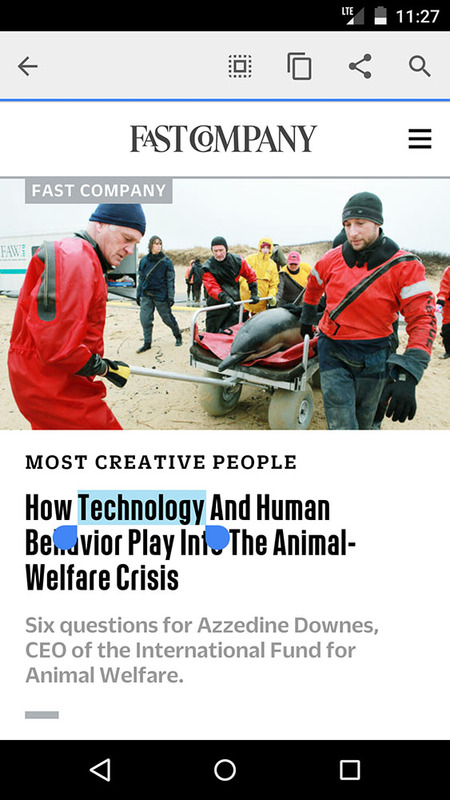 The feature allows users to search for highlighted text using the same toolbar as they would for cut, copy, or paste. 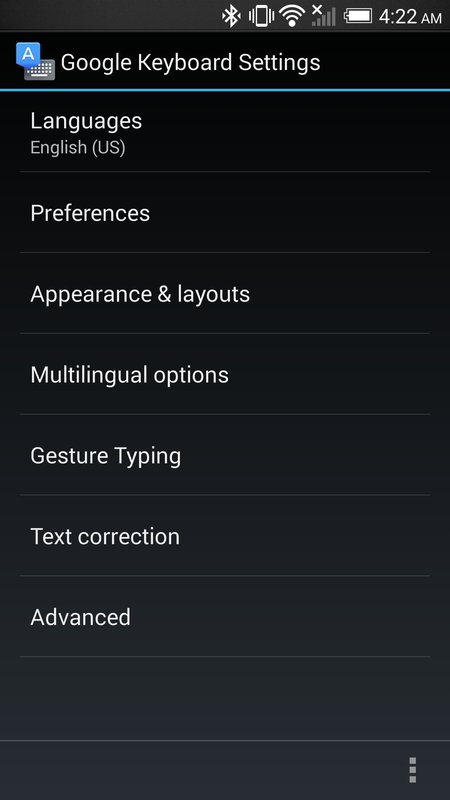 - Touch to Search: Learn more about words and phrases by touching them on your screen. 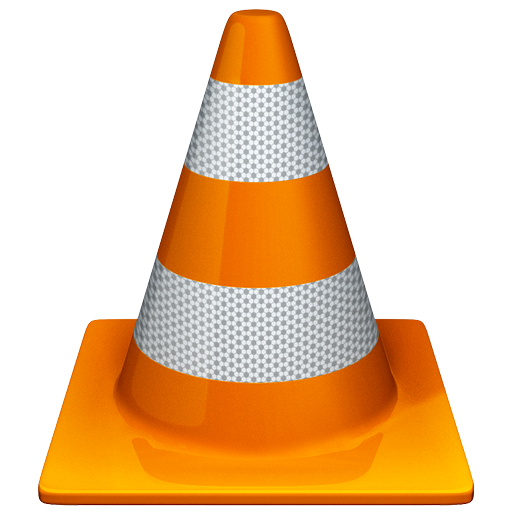 - Bug fixes and speedy performance improvements. 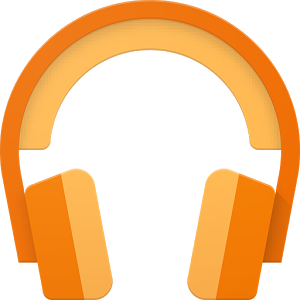 Chrome v43 update is rolling-out on google Play store now, if you don't want to wait, you can download the APK from the link below. 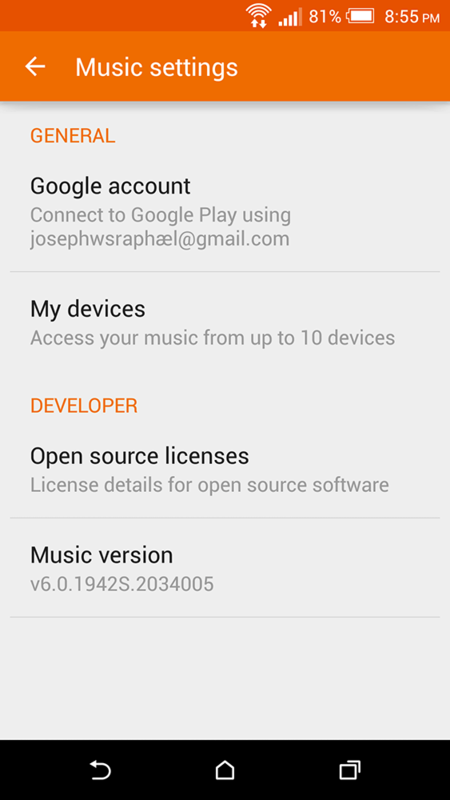 This is the Official APK fetched from Google servers and has bot been modified by any means. Enjoy! 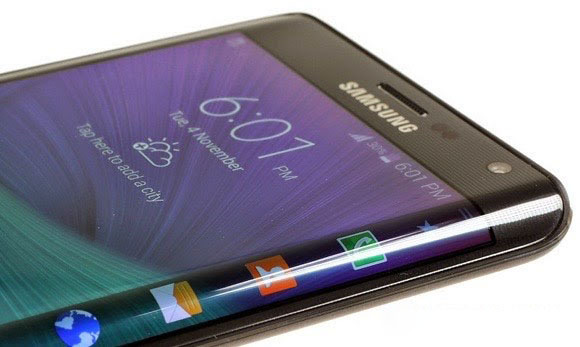 2015 is almost here, Samsung is preparing for its upcoming flagship, the Galaxy S6. 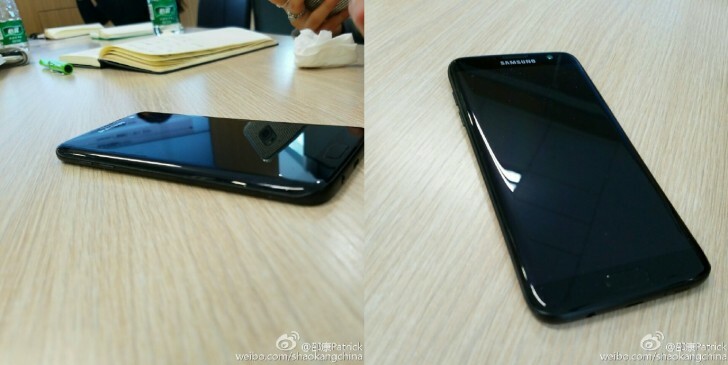 However, this year Samsung will be releasing two new flagships Smartphones. Latest reports indicates that the Korean Manufacture is preparing to release a smaller version of the Galaxy Note Edge, It will be called "Samsung Galaxy S Edge". 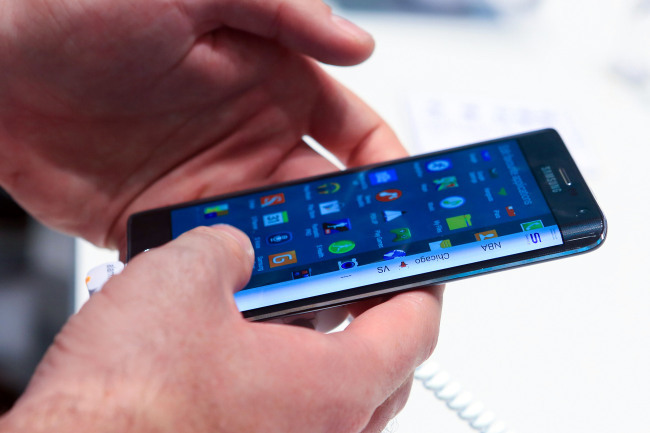 The Galaxy S Edge is reported to have the same design as the Galaxy S6 but with a curved-display. Instead of releasing a Prime variant which is like releasing the same device twice but with higher Specs, Samsung decided to change its strategy to provide a newer/better option with a new technology, Flexible Displays. The Galaxy S Edge will pack the same Specs and Design as the original Galaxy S6 but with curved display on the side. 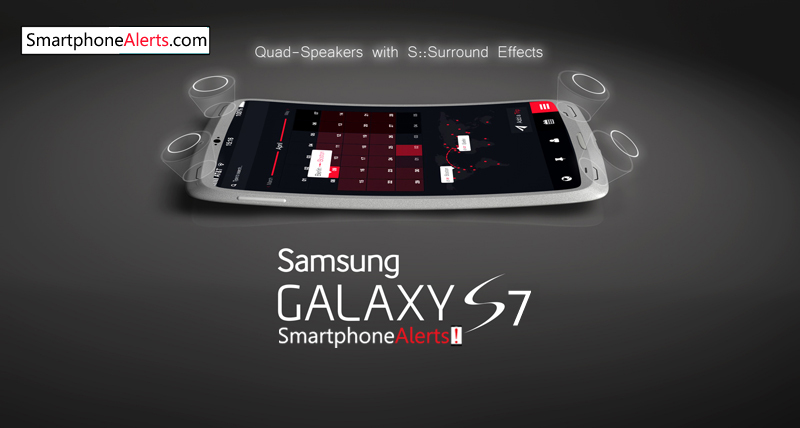 Rumored Specs for the Galaxy S6 include QHD display, Exynos 7420/Snapdragon 810 chipset, and 16MP or 20MP camera. 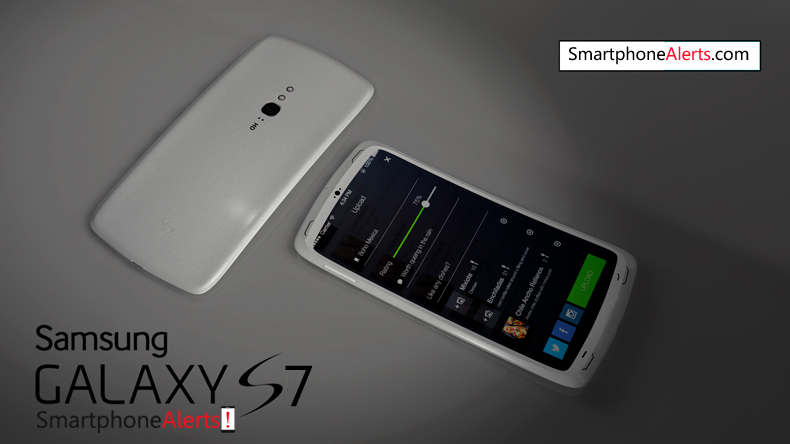 Both Galaxy S6 and Galaxy S Edge is expected to be announced on Early 2015 and to be released on the markets by Late Q1,2015 with Lollipop Pre-installed. When Google's Android M was first announced we all assumed that it will be version 6.0 build... as Android 4.3 is Jelly Bean (J), Android 4.4 is KitKat (K) and Android 5.0 - 5.1 is Lollipop (L). 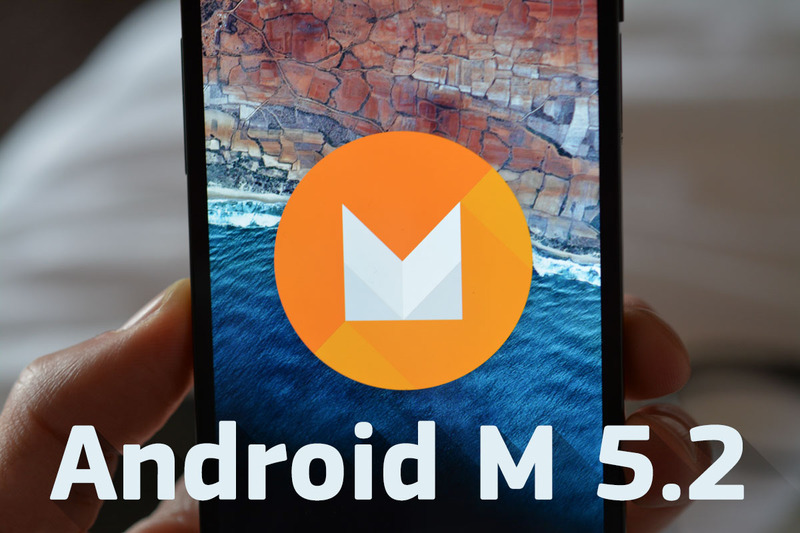 Surprisingly, Android M will have version number 5.2 according to the latest speculations. 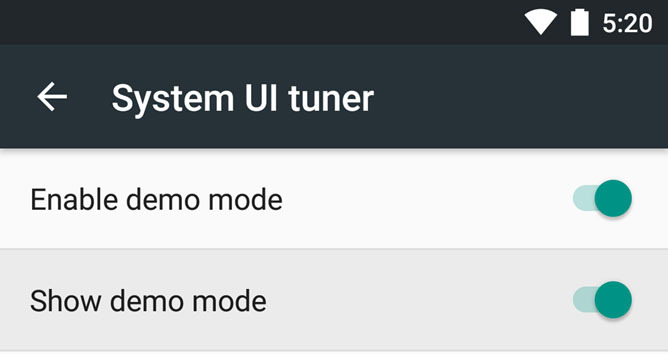 What we have is a screenshot taken from the new, exclusive to Android M, feature called "demo mode" exclusive only to the 2nd developer preview release,which clears notifications, simulates a full battery, and generally make the UI presentable for snaps. The important bit here is the clock, it shows 5:20. This is presumably for "Android 5.2" at least provisionally recall that all official Google press images for Nexus phones show the current version of Android in the clock, i.e. 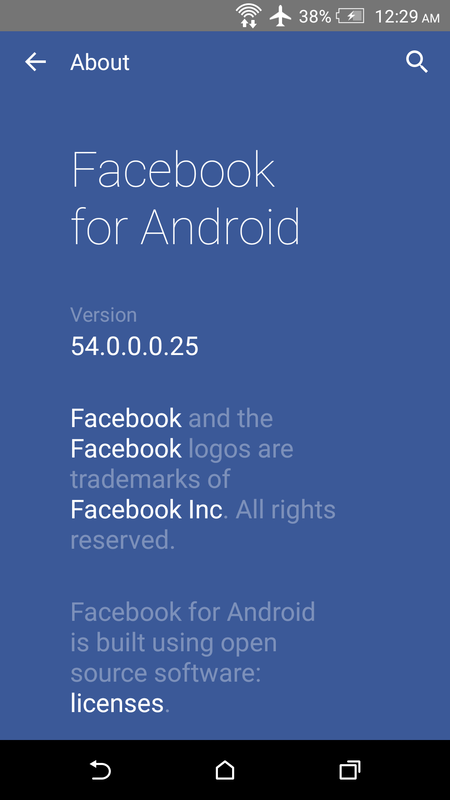 4:40 for Android 4.4, 5:00 for Lollipop, and so on. Looks like that Google won't be going so far to version 6.0 with this release as the changes are mostly minor and based on the previous Lollipop APIs with no Key major features available. Nokia announced its first lollipop tablet, Nokia N1 last month with its own UI on top which called the Nokia Z Launcher. 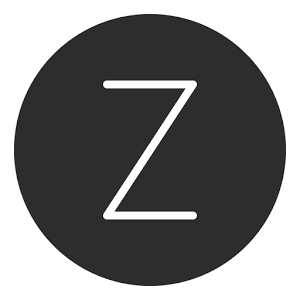 Well, lucky enough, the Nokia Z Launcher is still in BETA stages and has been updated to version 1.0.5 with some bug fixes and now works on more devices. 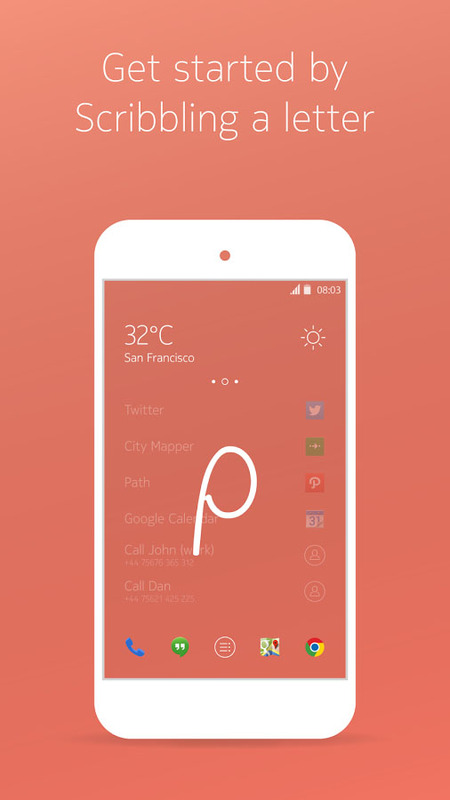 The Launcher learns from your usage and picks up contextual cues (e.g. whether it's morning or evening), but the feature that sets it apart is scribbling. 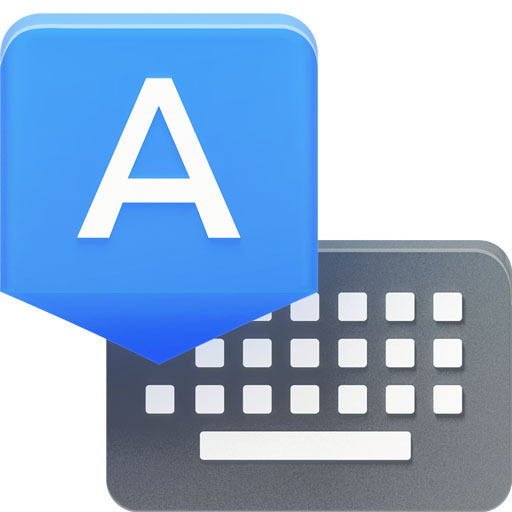 Instead of having to hunt down the right shortcut though an alphabetized list, you just your finger to write the first letter and the Z Launcher will display matching apps sorted by how much you use each one of them. The Z Launcher on the Lollipop-running Nokia N1 tablet is an exclusive version, but you can download the BETA generic version 1.0.5 from the APK link below for a small taste of the experience engineered by Nokia. Rumors are circling from reliable sources that the Samsung Galaxy Note 6 will be seen on European shores shortly, but without its younger cousin, the Note Edge+ version. The Note 6 is now expected to be sold in the UK in August, according to an internal UK network operator source who has been privy to the future plans of the network. This is a change in strategy from the Korean electronics giant which did the opposite in Europe for the Note 5 and S6 edge+ previously. Customers were unhappy about that decision and clearly Samsung were listening. 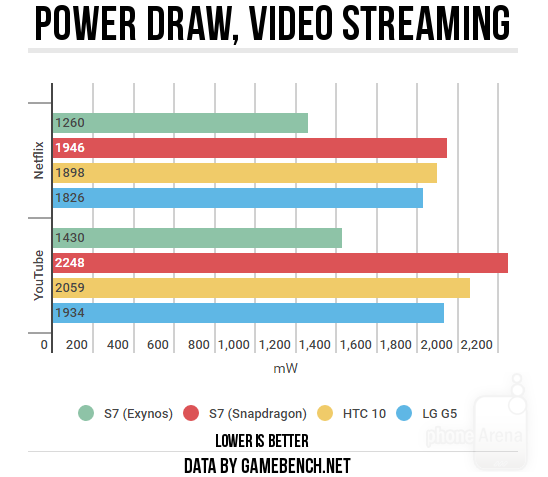 The sales of the S6 edge+ haven't been stellar according to certain sources. Clearly Samsung is having a rethink about where the edge series is most likely to find success rather than releasing it far and wide. 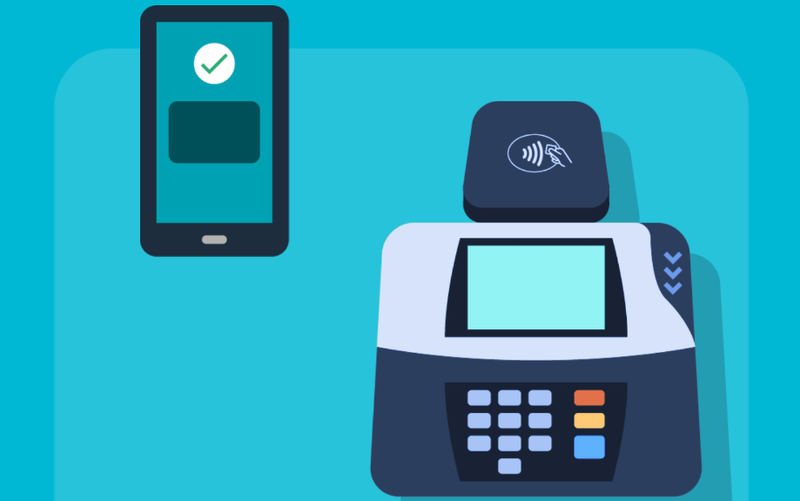 This won't suit consumers who like to be presented with the most options available, but for a company with its seemingly endless handset variations, this kind of adjustment almost seems inevitable. 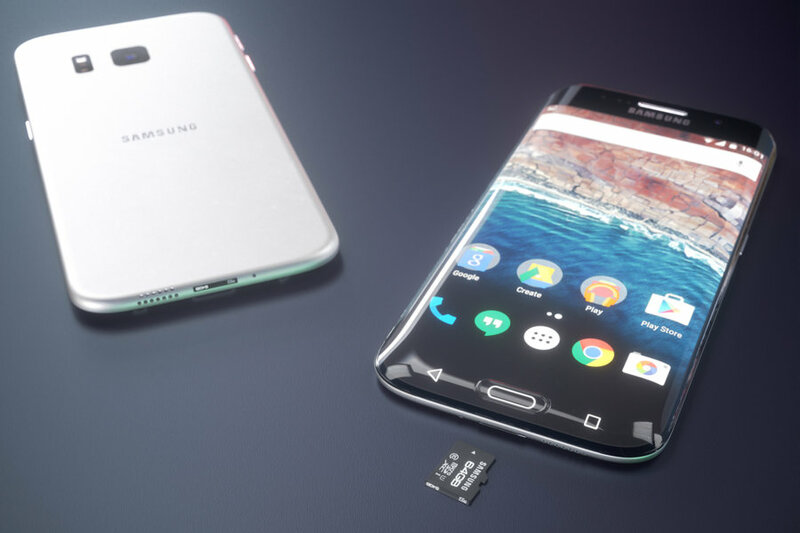 The Galaxy S7 is expected to arrive near the middle of this year and its 5.5-inch screen size isn't thought to be much smaller than with the Galaxy S7 edge+. This lack of differentiation coupled with the higher price for the edge+ range could well be the reason why sales of the edge+ haven't impressed lately. Now that the Blue Coral color option has become available for the Galaxy S7 Edge across all carriers in the US and a lot of the off-shore markets, it looks like Samsung is about to launch another color option for the S7 Edge. 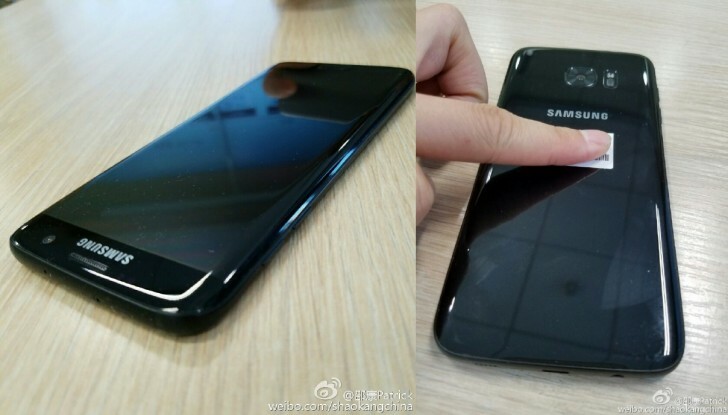 This time, it's Glossy Black, as made apparent by the leaked pictures which you see. One cannot help but be reminded of the Jet Black Apple iPhone 7 by looking at them though. Samsung is definitely hoping that more color options will help the company make up for the fact that they do not have a new handset in the holiday market to compete against the likes of the Pixel phones, the LG V20 or even the iPhone 7. 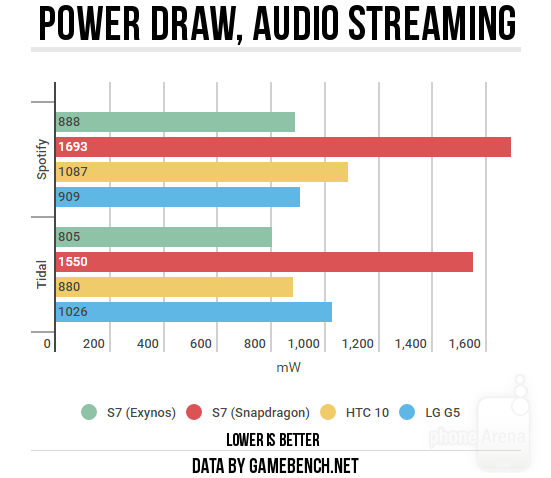 Although the S7 and S7 Edge were released this year only, more powerful phones have since been launched by all the major competitors. Samsung of course, did launch the Galaxy Note 7 at the right time too, but was unfortunately forced to take its stylus-touting handset off the market due to multiple and repeating safety issues. 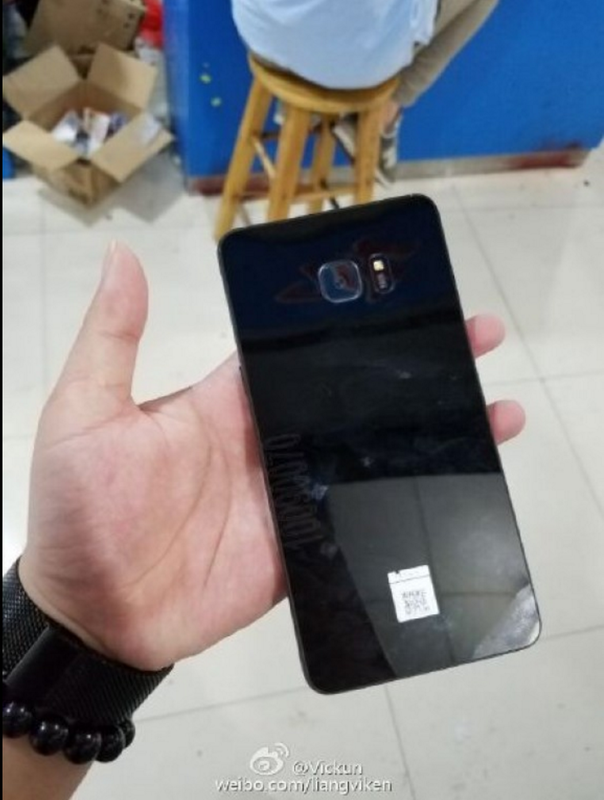 If you are concerned about the authenticity of the images, rest assured that these pictures are 100% reliable as they were posted on the Chinese social networking website Weibo by a Samsung representative himself. Android for VR will be freely distributed just like its sibling for smartphones and tablets. Google has reportedly committed tens of engineers to the project. 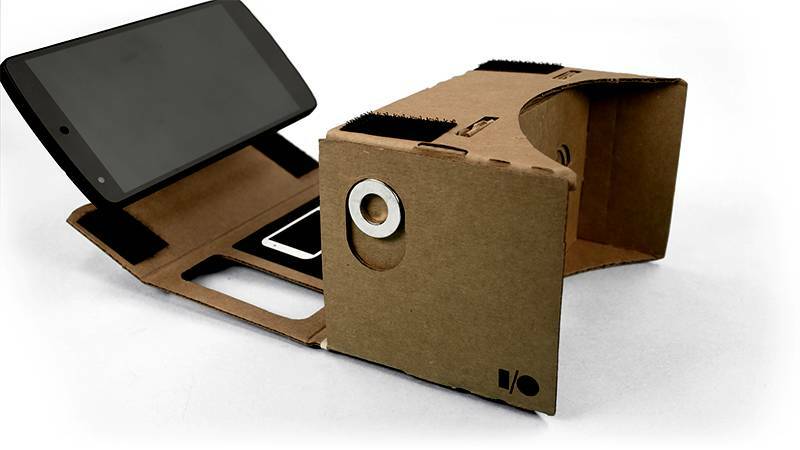 Two of the engineers behind Google Cardboard are said to be leading the project. No timeline on the release of Android VR has been mentioned. 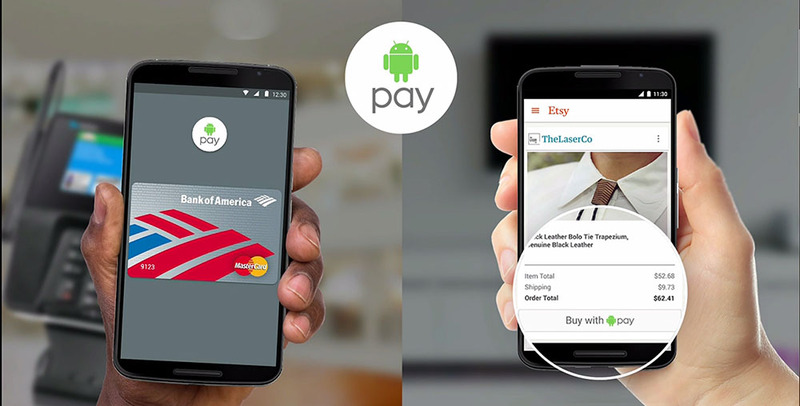 I won't be surprised if we hear more about the platform during this year's Google I/O. A few weeks ago, Google released a developer's edition of the upcoming Android N and it was only available for download on select Nexus devices. 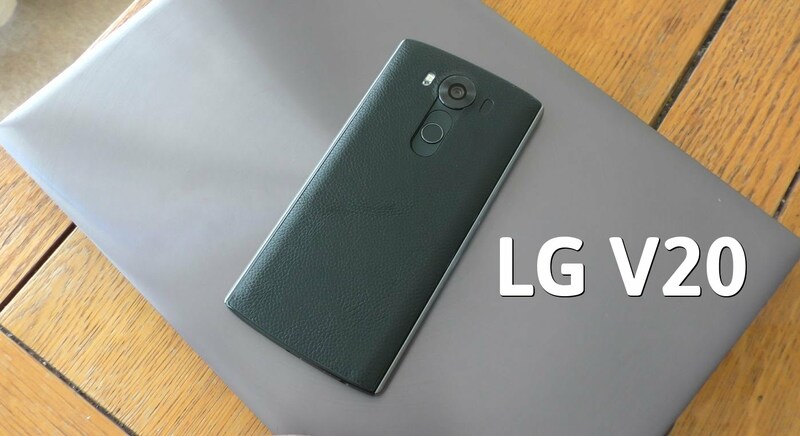 However, much is still in ambiguity because the company is yet to announce an official release date, version number and the actual name of the OS. However, leaks have played an ever-increasing role in the last few years due to their surprisingly high accuracy rate. This time however, the leak did not come from a journalist or an inside man, but it is the Korean electronics giant, Samsung who has revealed it accidentally (we presume that it was an accident). The information can be found in the release notes of Samsung's MultiWindow SDK, where it clearly states that, "This version has been released with Android N (7.0) compatibility." This confirms that Android N is going to be labelled version 7.0 and all we need now is the name of the OS. There have been rumors about the N standing for an Indian sweet/dessert, but we will need to wait a while longer before making a statement. 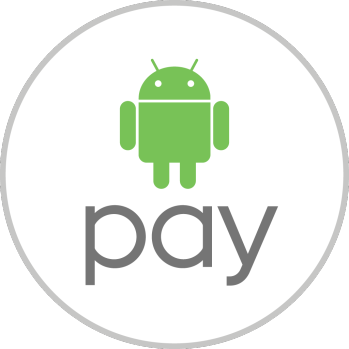 Hopefully, more information regarding Android N will be officially revealed at the Google I/O conference in May. Which dessert do you think will be used by Google to identify their upcoming Android OS? Android N beta version is now available for download on Nexus devices, while Samsung flagships are still on Lollipop! Google surprised a lot of people when they released Android N in its beta version yesterday, especially since Android M itself was released just a few months ago in last October. Many of the market leading smartphone manufacturers have not even been able to update their high-end devices to Marshmallow yet. 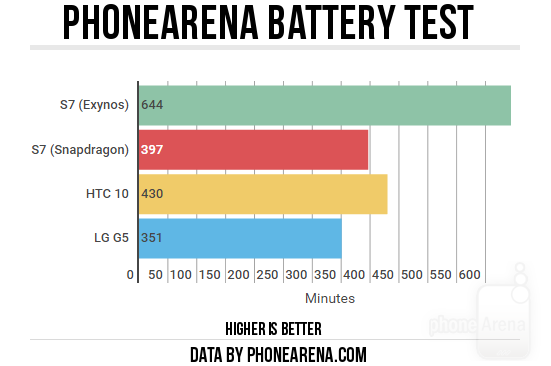 Samsung is the worldwide leader when it comes to Android smartphones and things do not exactly look good when they have not been able to update their major flagship devices like the Galaxy Note 5 to Marshmallow in all locations yet; especially, since the next iteration of the OS is already out. Back in February, it did look like Samsung was about to make sure that Marshmallow reaches all their high-end devices everywhere, within a few months. However, things did not pan out that way and many regions are still waiting for it impatiently. Taking the fact into account that Android 6 went official about six months ago, it seems like Samsung is living up to its name for being slow and unpredictable with software updates. After seeing how slow Samsung is even with their most expensive phones from 2015, things are looking really dim for our low or mid-range Samsung smartphones as far as being updated to Android Marshmallow is concerned. Tags: [apk download] facebook android version 41.0.0.0.56 released with various bug fixes performance improvements official apk download chrome android stable updated version with touch search feature samsung galaxy edge coming next year smaller version note [hot!] google android pack version number 5.2 6.0 according latest screenshots official apk download facebook android version 43.0.0.0.18 released with bug fixes performance improvements nokia launcher updated version 1.0.5 beta try now apk download samsung galaxy note flat screen version exists but may able buy samsung galaxy exynos version beats its snapdragon counterpart terms battery life beta version touchwiz samsung galaxy note leaked along with apk files core applications galaxy note come europe? 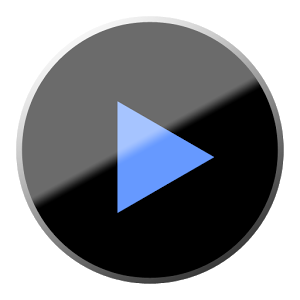 edge+ version ruled out galaxy bring its own version live photos with samsung galaxy edge “glossy black” version leaked next android version 5.1 may named muffin expected 2015 rumor: google working android version virtual reality apk download android pay app updated version 1.0.1 with minor bug fixes version number android unintentionally revealed samsung android beta version now available download nexus devices while samsung flagships still lollipop! 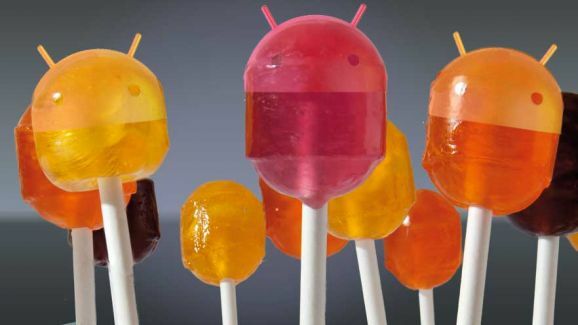 Many Android users are still waiting to get their updates to Google's latest Android 5.1 Lollipop version. 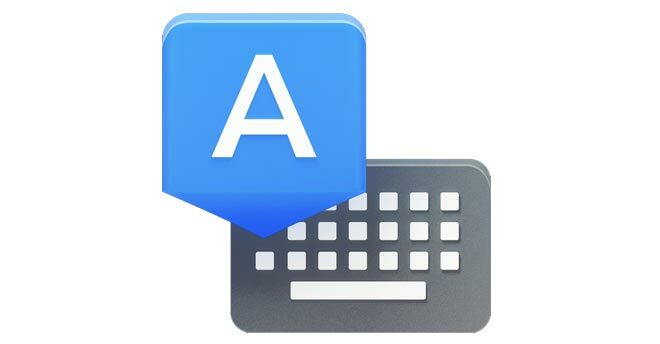 Rumors about the next Android version is already circulating around the web, Android names are in Alphabetic order which means the next in row is "M". Android M (version 6.0) is rumored to be called "Android Muffin" as Google used to name its OS version after candies (Jelly Bean, KitKat, Lollipop...etc). Google's Android 6.0 Muffin is expected to pack New Multi-tasking (Multi-window) feature and an updated version of the Google Material Design UI, it will be a step ahead from Lollipop in terms or functionality and User Experience. 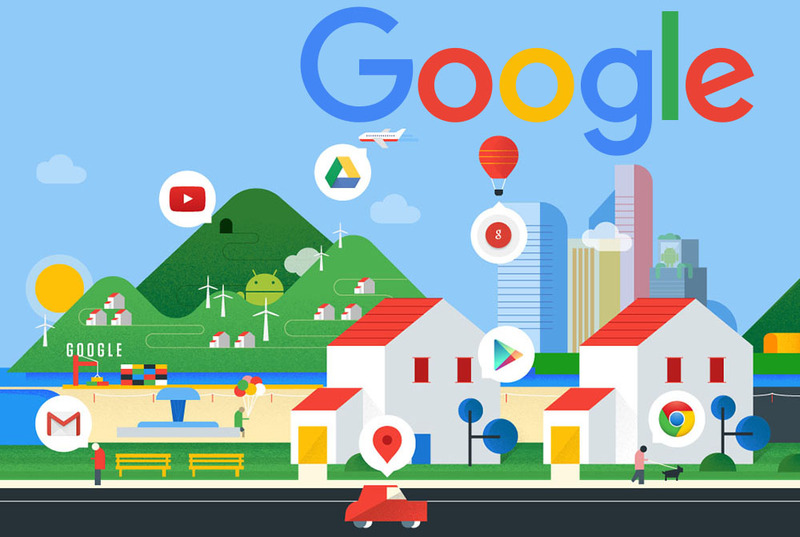 As you may already noticed, Google is moving towards new style strategy in all its aspects from Web to Hardware. Android "M" name is not officially confirmed yet, but "Muffin" seems like a winner to us. It's is rumored to be officially announced before the End of 2015. 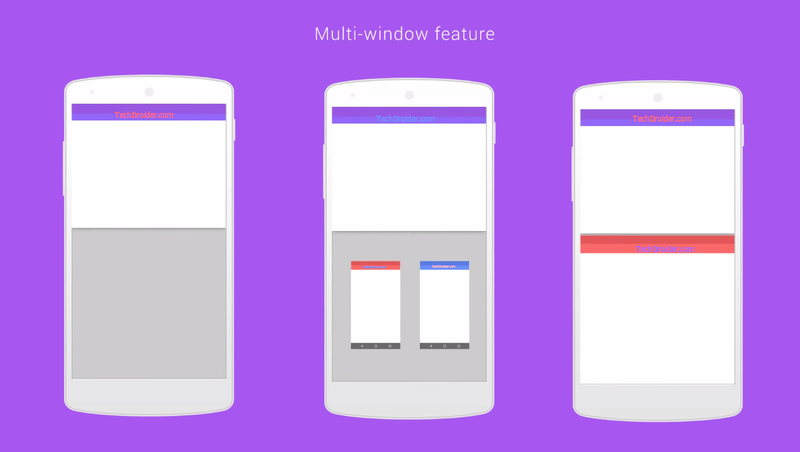 While you are waiting for Android Muffin release, Check out the concept video below! Earlier this year, Google launched its own photos service, Google Photos, with its own separate App. The Google Photos service will provide you with UNLIMITED storage for your personal photos and videos. Not just this, Your pictures and videos won't be compressed either, as this new service can store at up to 16MP for images and 1080p for video. That's plenty big enough for most typical consumers and will still allow for high quality prints of photos. The official App got update to version 1.6.0.104520609. 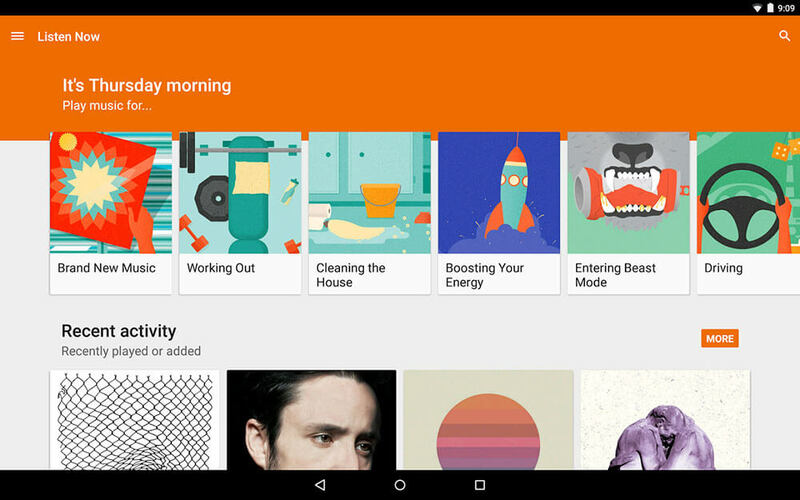 - Google Photos can recognize collages/animations that Google Camera creates. - Rediscover photos from this day in your past Re-order content in an album . 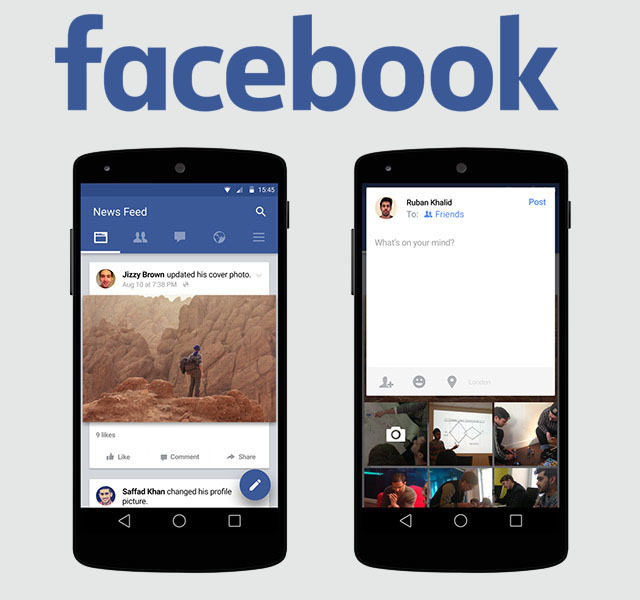 - View albums shared with you in the app. 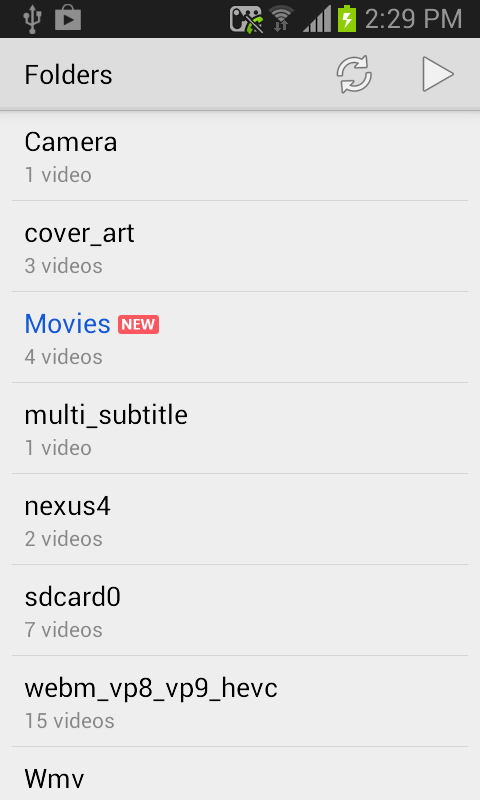 - Adjust the length of a video clip in a movie to show the best parts. 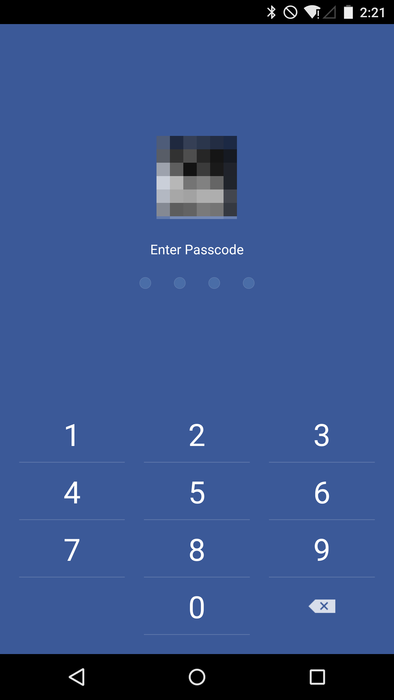 The App is currently live on the Play Store, You can also get the new Official Google Photos App v1.6 APK from the link below. Few weeks ago, Google revealed its new Logo with an updated multi-colored shape. 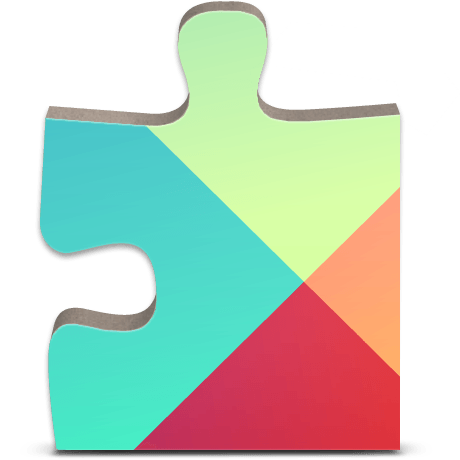 The official Google App for Android has been updated to version 5.5.26 with more changes to match the Google's new look. 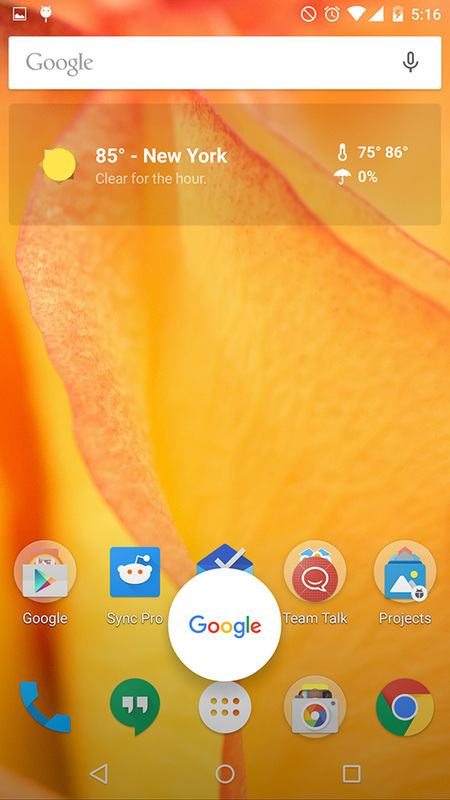 First thing you will notice is the new "G" Launcher icon that packs more colors than the plain old white icon. 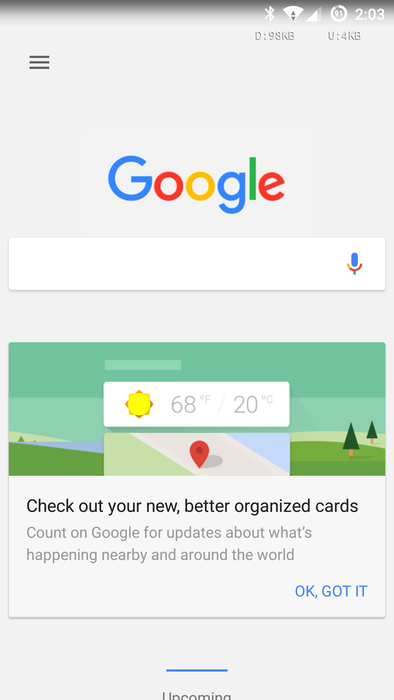 Google Now search screen also got updated with the a colorful Google logo, revamped User Interface, new cards design and new animation too. 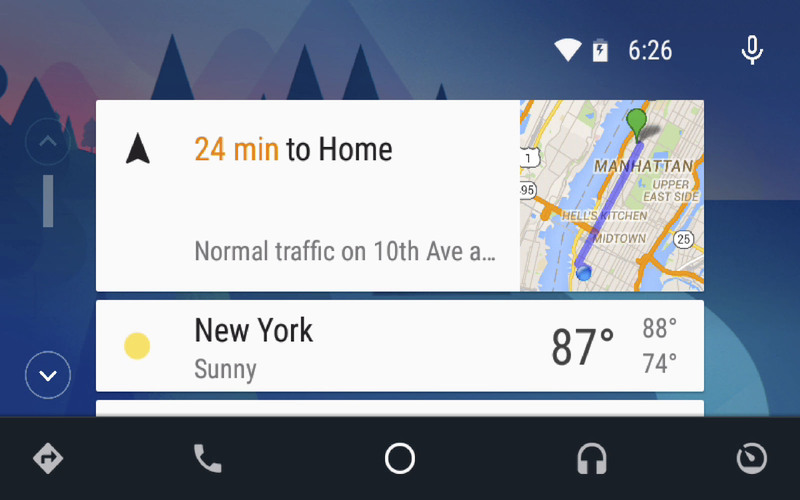 The update brings with it some new changes for the Google Now Launcher and a New app drawer. Colors Everywhere... As you can see, there is now colors everywhere in the app, even the pop-up Google now icon.It's nice to finally see Google step out of the black and white world and try to be a little flashier. 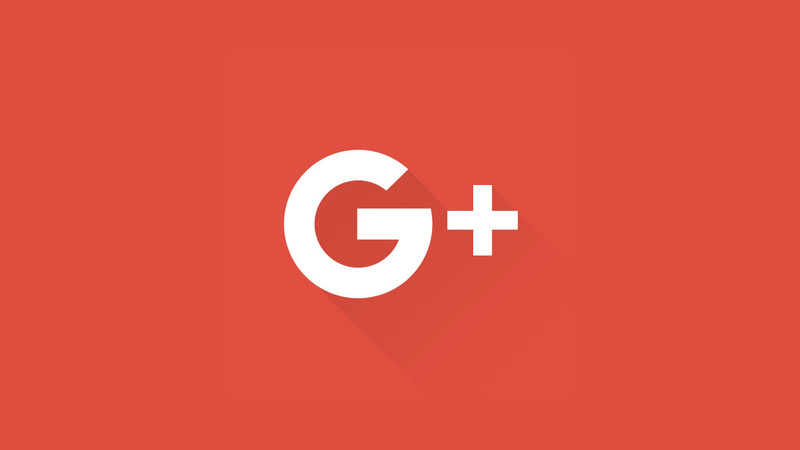 - New "G" app icon. - Google new multi-colored logo is now in the search widget. 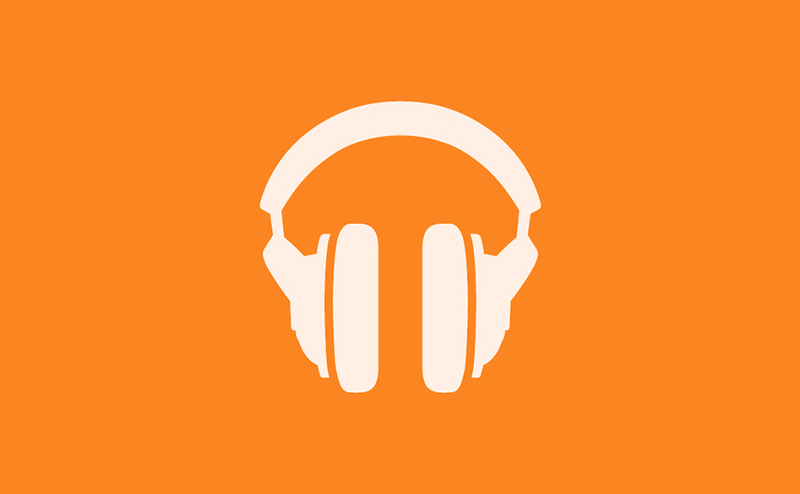 - Updated logo and font throughout the whole app. 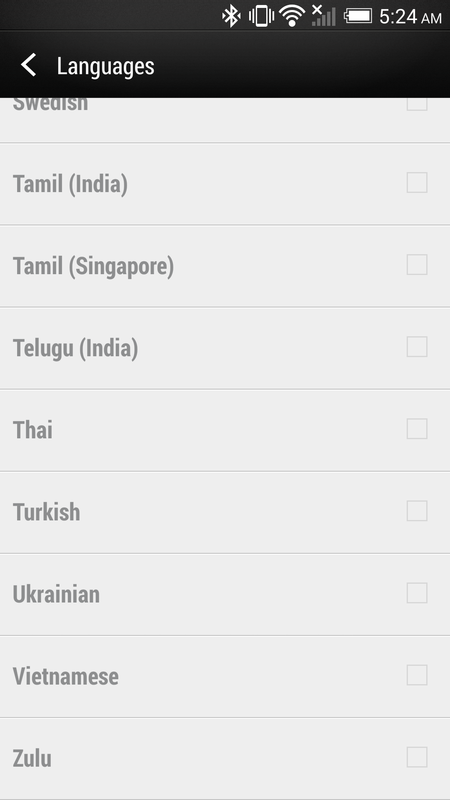 - Updated Google Now UI. - Updated Google Now launcher. If you want to try out the New Google Now look, just install the APK below on your Android device (4.4+) and Enjoy! 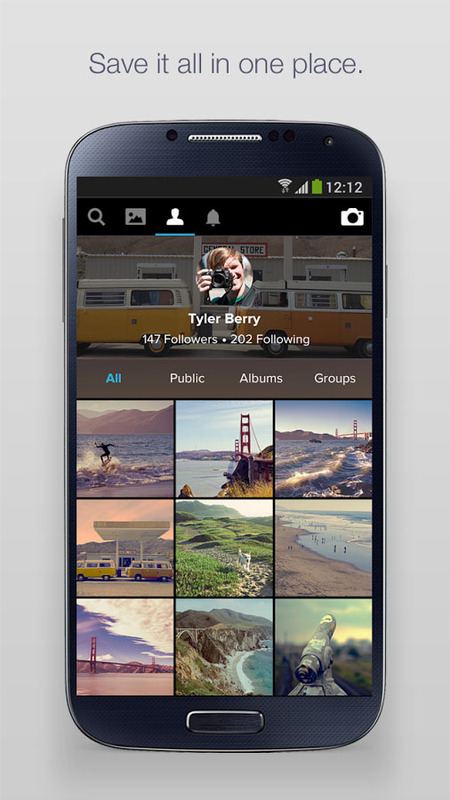 Flickr has just updated its Android App on the Play Store to version 3.1.2 with some changes. The app already got a beautiful new UI with version 3.0.1 but it has some missing features and this update brings all you need on a photo App. 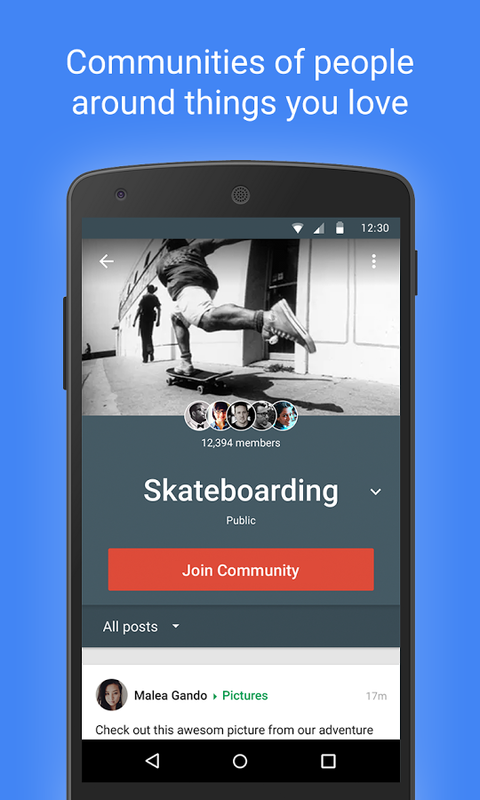 - Search your photos, albums, groups, and people you follow. - Edit your cover photo on phone, and edit description, website, cover photo on tablet. 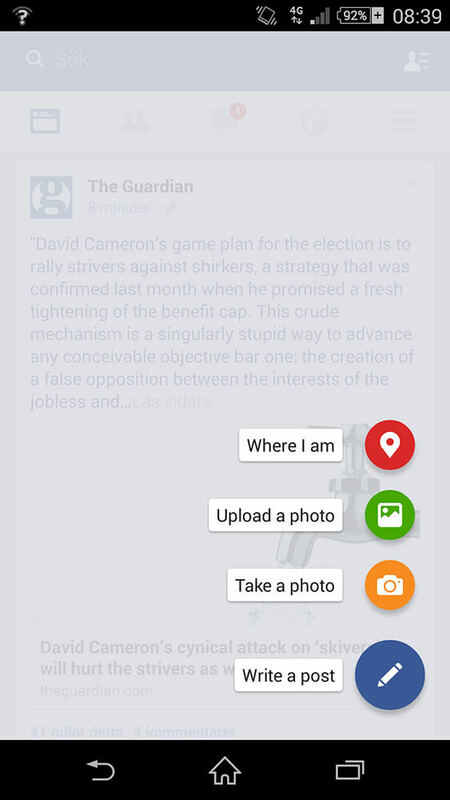 - Crop your photo before uploading. 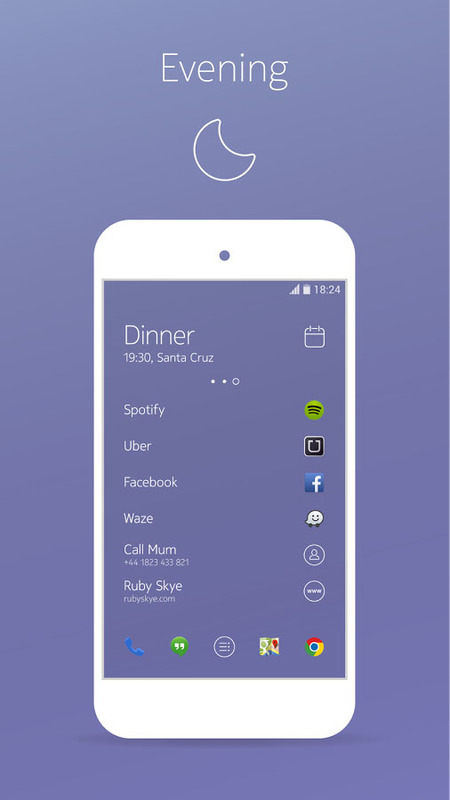 - HTC Blink Feed support. - Bug fixing and performance improvement. 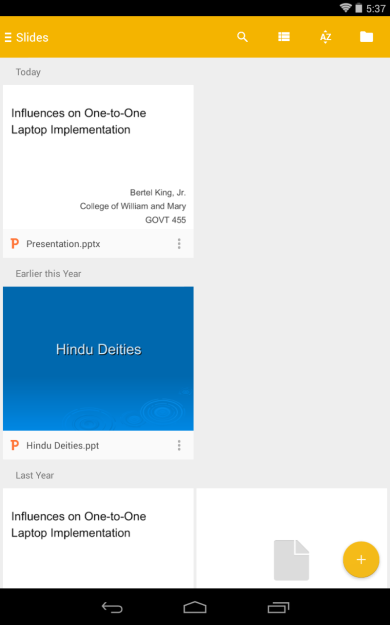 Nokia announced its first lollipop tablet, Nokia N1 last month with its own UI on top which called the Nokia Z Launcher. 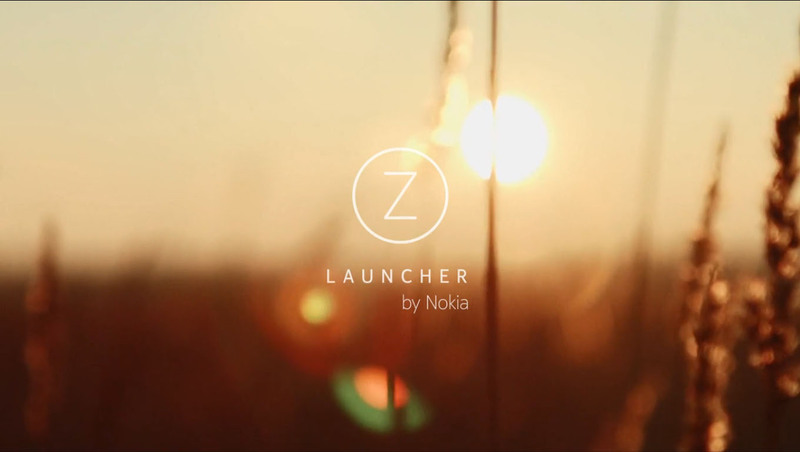 Well, lucky enough, the Nokia Z Launcher is still in BETA stages and has been updated to version 1.0.6 with some bug fixes and now works on more devices. The Z Launcher on the Lollipop-running Nokia N1 tablet is an exclusive version, but you can download the APK BETA version 1.0.6 from the link below for a small taste of the experience engineered by Nokia. 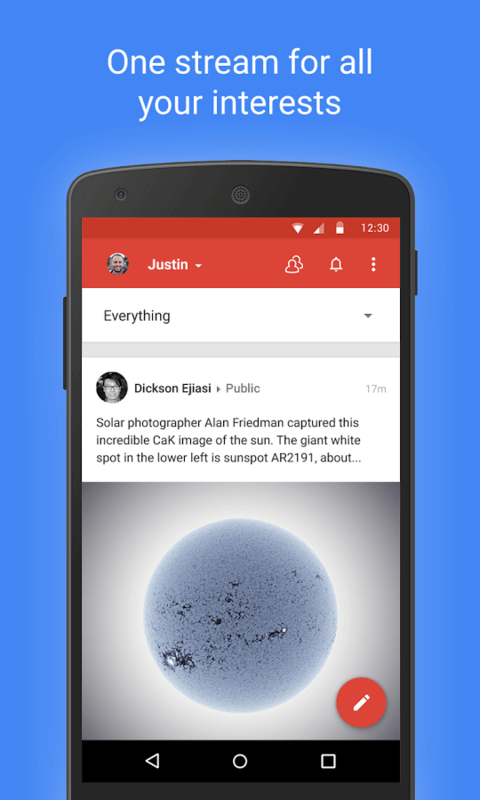 One of the Best News Apps on the Google Play Store just got a major update. 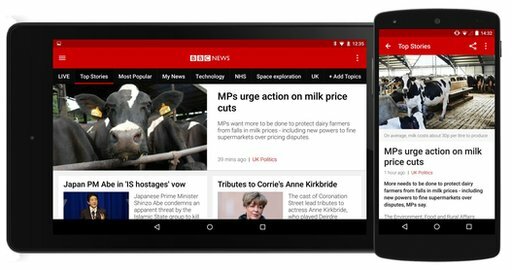 BBC News official Android App just got a major update to version 3.0 with a revamped user interface and tons of New features. 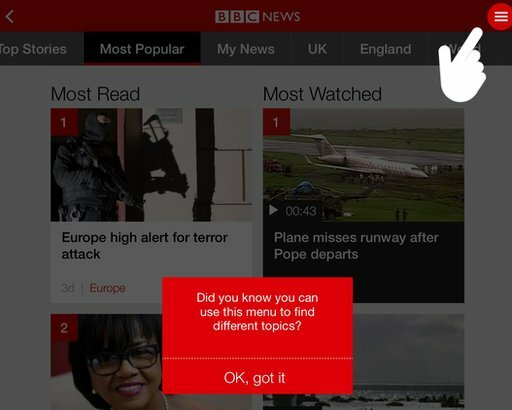 The first you'll notice in BBC News v3.0 is the Material Design UI that changes the App's look completely, adding some animation to the left navigation drawer and topic tabs. 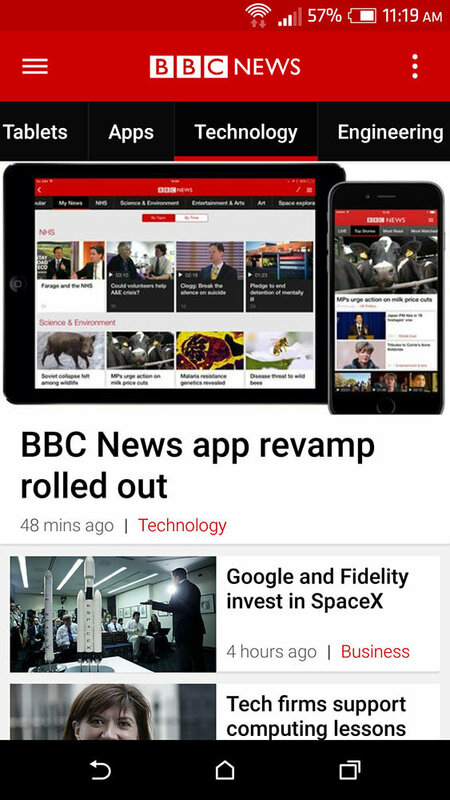 BBC also updated the video player on the App so that it runs more smoothly and faster. One of the many new features in v3.0 is that you can select your main new topics for the App to focus on and send you Push notifications for any updates regarding this specific topic only (e.g. Paris Attacks, Ebola, Air Asia flight.. etc). Let's get the biggest visual tweak out of the way first. 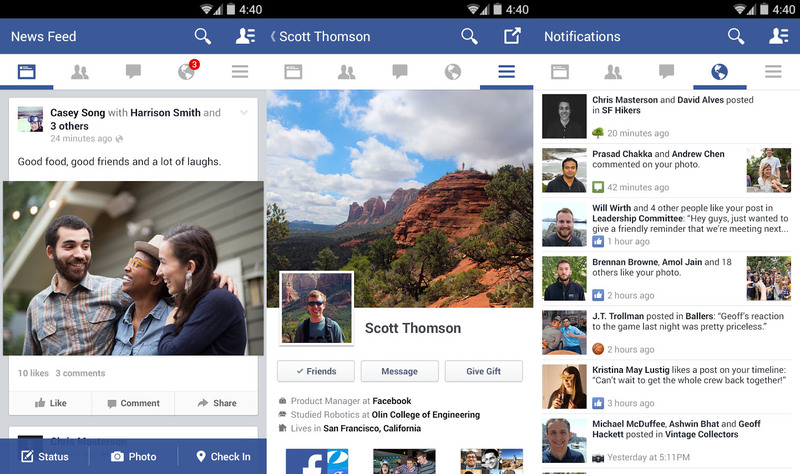 Yes, Google has changed the hamburger menu icon in the action bar. No, it still doesn't match the majority of its other updated apps. 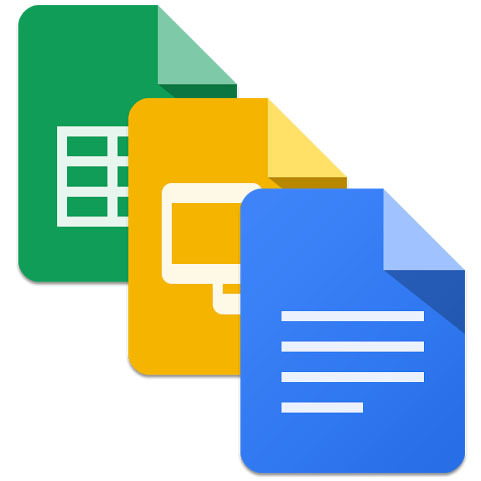 This look is consistent across Docs, Sheets, and Slides. 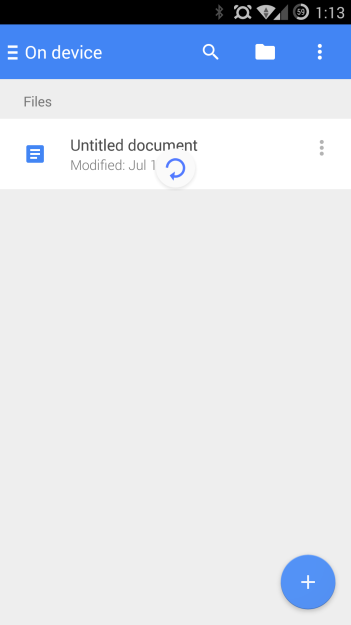 Another change that appears across all three apps is the addition of an "Incoming" section in the sidebar that consolidates all of the files that other people have shared with you. Nokia announced its first lollipop tablet, Nokia N1 last month with its own UI on top which called the Nokia Z Launcher. Well, lucky enough, the Nokia Z Launcher is still in BETA stages and has been updated to version 1.1.3-b with some bug fixes and now works on more devices. 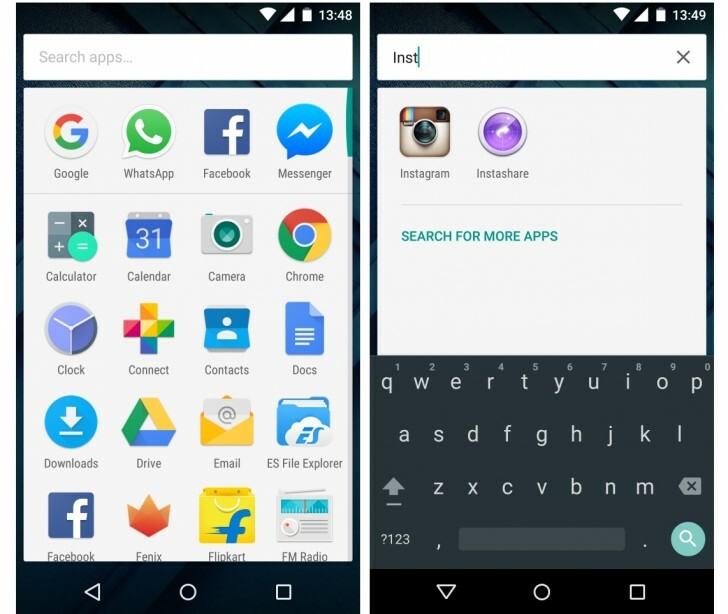 - Play store icon will load Play store without pre-searched text. The Z Launcher is exclusive for the Lollipop-running Nokia N1 tablet, but you can download and install the APK BETA version 1.1.3 from the link below on your Android 4.1+ device for a small taste of this amaZing launcher, engineered by Nokia.